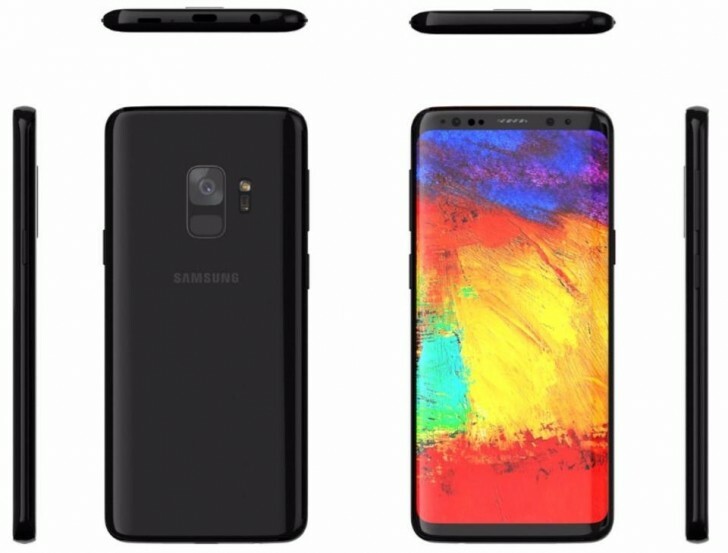 After Olixar and MobileFun leaked the Galaxy S9 design, now another accessories manufacturer, Ghostek, shared renders of the upcoming Samsung flagship. The maker is already taking orders for its rugged shockproof cases. According to the image, the design will remain pretty much unchanged. The Infinity Display will stay at 18.5:9 ratio, with the bezels on top and bottom getting a little bit thinner, compared with the Galaxy S8. A Bixby button will keep company to the volume rocker on the left with the power button staying on the right side. The camera and a fingerprint scanner on the back are now in a more convenient configuration, already seen in the Galaxy A8 (2018) series, but it might protrude a bit, instead of having a completely flat back like the current Galaxy S8. Samsung will keep the 3.5 mm audio jack on the Galaxy S9. It will be next to the USB-C and the speaker. 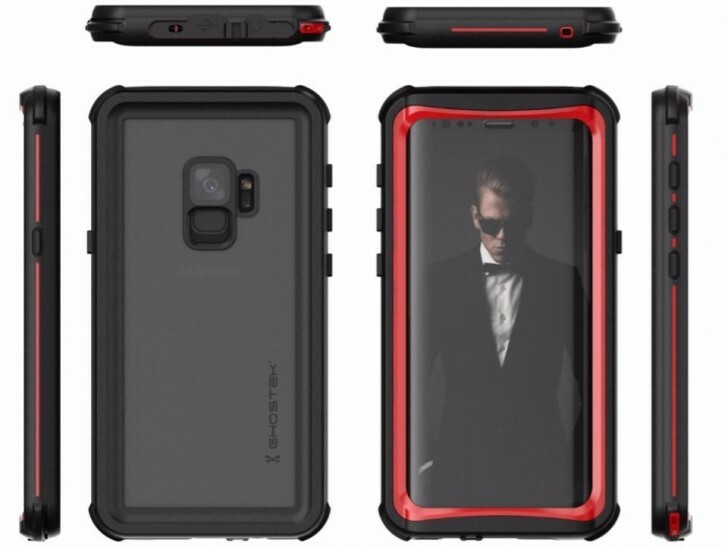 Although Ghostek has a case only for the smaller phone, the competition already revealed that the Galaxy S9+ will come with a vertical dual-cam setup.